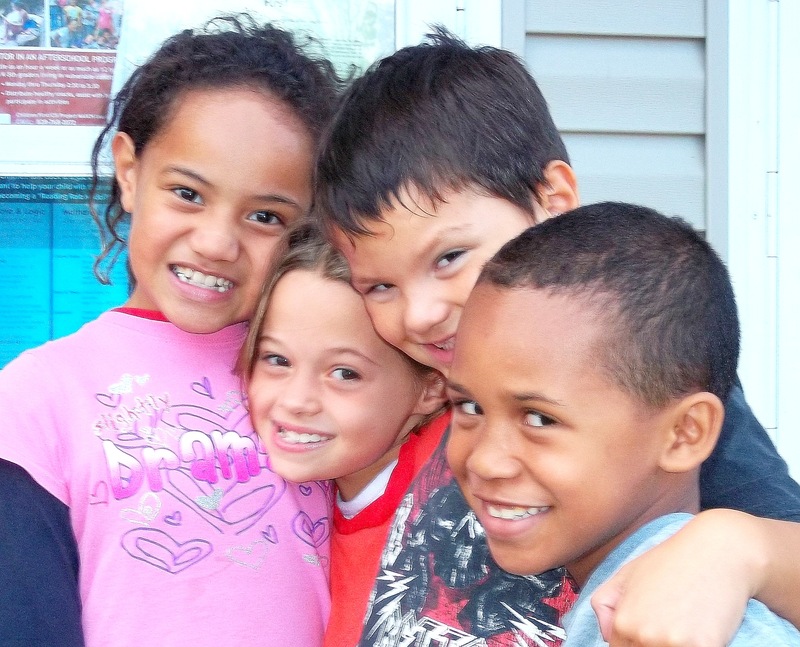 We believe that every child deserves to reach their full potential. When you give, you make sure they have the tools they need to succeed in school. You provide one on one support from caring adults, tutors, mentors, school supplies, and even food. What happens when you give? Children thrive! Have a question or need more information? Contact Kate Frost, Resource Development Director, at katef@childrenfirstbc.org or (828) 214-5052. 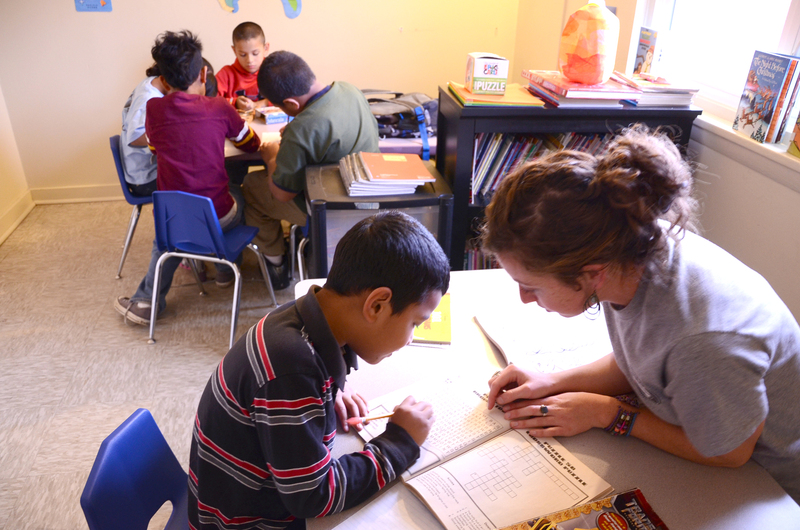 • TUTOR K-4th graders at one of our after-school programs Mon.-Thur. between 2:30-5:30 PM. • Be a READING BUDDY at Emma, Estes or Claxton Elementary School during your lunch hour. • BEDTIME in a BAG: Fill a bag with shampoo, toothbrush & toothpaste, new warm pajamas, a soft towel, and a good bedtime story to make going to bed a comforting experience for a local child in need. • COAT, SCARF, HAT & MITTEN DRIVE: New or gently used winter clothing items for cold months. 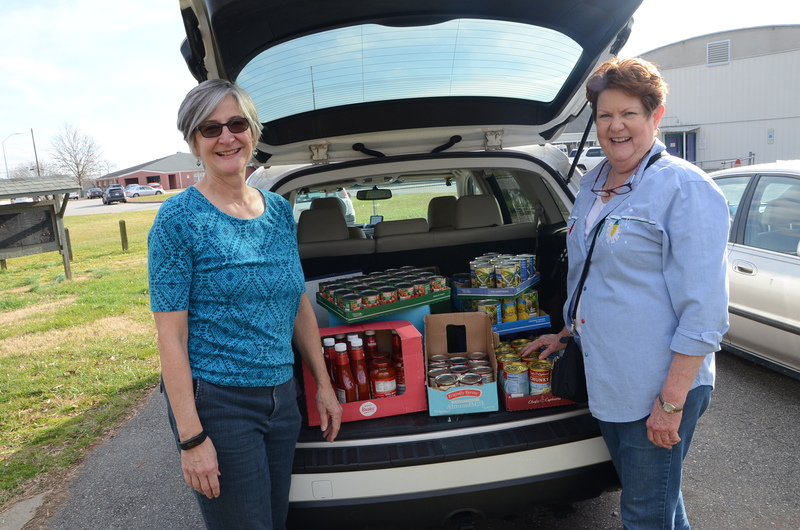 • FOOD & PERSONAL CARE DRIVE: Help prevent food insecurity by collecting food and personal care items, which aren’t covered by food stamps. View a shopping list here. To volunteer or learn more about specific program needs, contact Audra Morrow at AudraM@childrenfirstbc.org or (828) 620-9748. When you invest in Children First/Communities In Schools, you invest in the future of local children in your community. Learn more about sponsoring the work that we do! Children First/CIS of Buncombe County is recognized as a 501(c)3 charitable nonprofit organization by the IRS. Donations are tax-deductible to the extent allowed by law. Tax ID: 59-1721943.